Southeast Asia is a fascinating fusion of vibrant cultures, untouched wilderness and ancient temples creating a unique honeymoon destination. 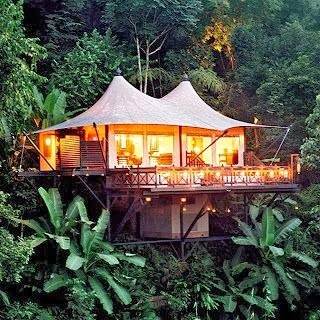 Experience adventure, excitement and relaxation off the beaten track and far removed from modern life. Delve into the real Thailand with a stay in Chiang Mai, famed for its golden temples, a colourful night market and excellent cuisine. Vibrant and exciting, the city effortlessly blends history and modern luxury to create a top honeymoon destination. 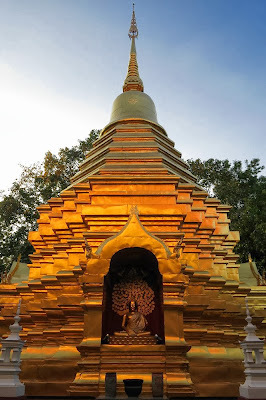 Explore the Chiang Mai's many beautiful temples, famed for their Lanna architectural style featuring sloping roofs and ornate gold decor. Take a trip out to the surrounding countryside and visit the breathtaking 'Golden Triangle,' the area of the north where the borders of Thailand, Laos and Myanmar meet. Characterised by lush green countryside, rolling mountains and cloudy passes, the Golden Triangle undoubtedly boasts some of Thailand's best scenery. Exploring the region with an elephant ride will be a memorable highlight of your honeymoon. This area of Thailand is unspoilt and undeveloped, an exceptional region of tropical paradise for the more adventurous of honeymooners. Undiscovered beauty and wonder epitomise Cambodia, placing it clearly on the map for the best honeymoon destinations. 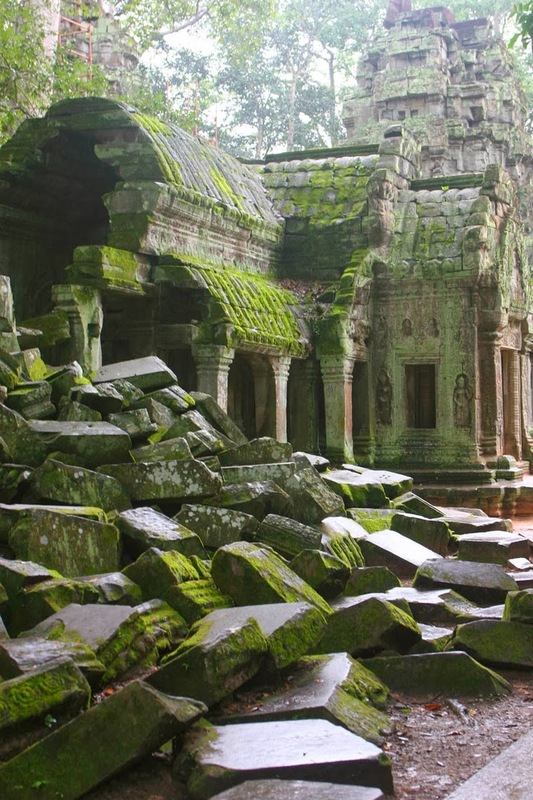 Steeped in fascinating ancient history and authentic Asian culture, Siem Reap is a beautifully unique holiday destination. 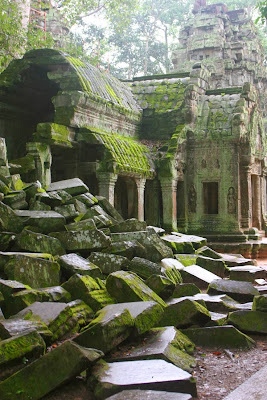 Explore the impressive Angkor and be amazed by the sheer scale and enormity of the complex. Over one thousand temples are contained within the archaeological park which covers an area of more than 400 square kilometres in total. 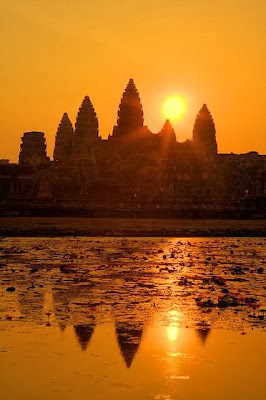 The real draw for many visitors is the iconic Angkor Wat, the largest and most impressive of the temples. The sombre and imposing stone faces of the Bayon are another of Angkor's recognisable highlights, as are the gated entrances to the walled capital of Angkor Thom. Cambodia's ancient monuments provide a fantastic backdrop for capturing some unique honeymoon photos. After all the exploring, relax at the beautiful Tonle Sap Lake where it is possible to explore the floating villages of the ethnic Vietnamese people. Alternatively, take a bicycle and explore the surrounding villages and countryside, peaceful and undiscovered it is the perfect romantic adventure. 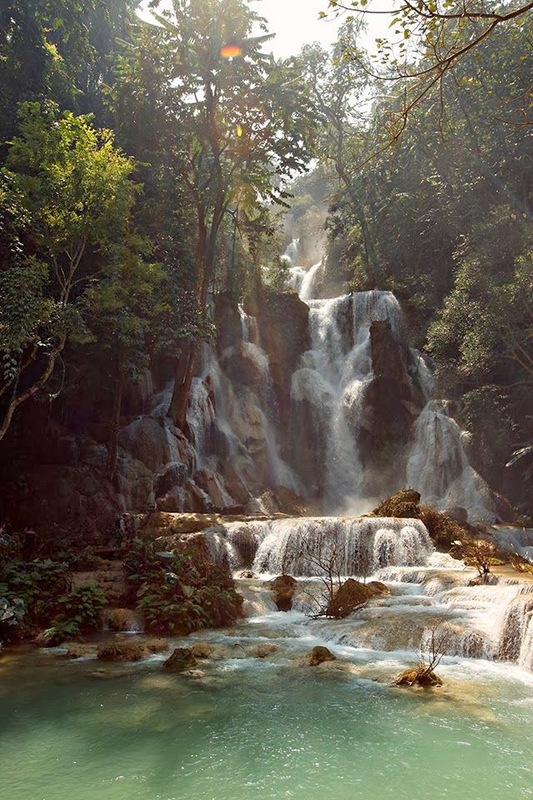 Discover Laos, a serene country of contented calm untouched by the modern world and perfect for a honeymoon escape. Immerse yourself in the peace and tranquillity of Luang Prabang, a city of ancient temples, resident monks in saffron coloured robes and golden Buddhist stupas. Situated at the confluence of two rivers, the Mekong and the Khan, against a backdrop of lush green mountains, this captivating city enjoys a magical location and the surrounding countryside boasts waterfalls, hill tribe villages and caves. Luang Prabang is where novice monks from all over Laos come to study and their presence in the city creates a real sense of serenity. Visit the most beautiful temple Wat Xieng Thong and be captivated by the delicate mosaics, gold leaf stencilling and ornate interiors. 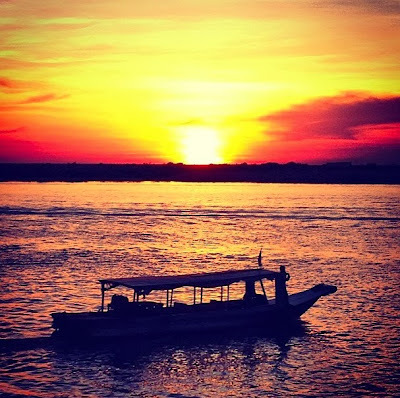 One of the most romantic ways to arrive at this idyllic city is by boat, with a relaxing ride downstream along the Mekong River from the border of Thailand at Huay Xai. The gentle pace of this two day journey is the perfect way to begin your relaxing honeymoon as you glide along the meandering path of the Mekong. A truly captivating place to spend time, Laos is a perfect honeymoon destination for those looking to experience a way of life completely different to their own and escape the fast pace of the modern world.